You can view the weekly game schedules at the following links - girls | boys. 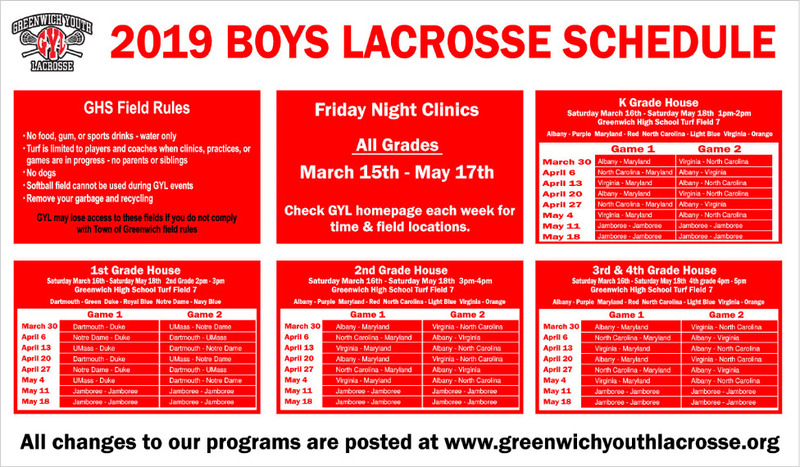 Boys and girls are at Greenwich High School every Friday & Saturday until May 18 (10 weeks in total). Please arrive 15 minutes early to pick up your jerseys on any Saturday. Check the weather and dress your athlete properly. Note: information about Next Save Lacrosse summer clinics will be shared soon with the families of goalkeepers. 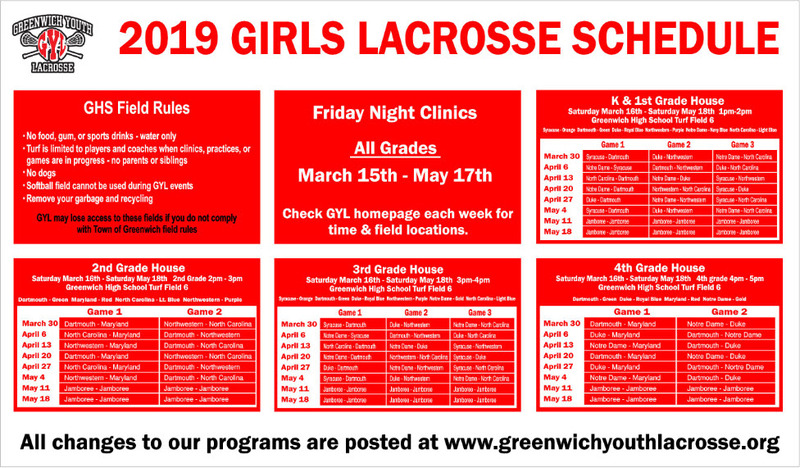 GYL serves the town of Greenwich only and is unable to register any families who are not Greenwich residents. GYL also reserves the right to limit enrollment in each age group to maintain the high quality program it has always provided. 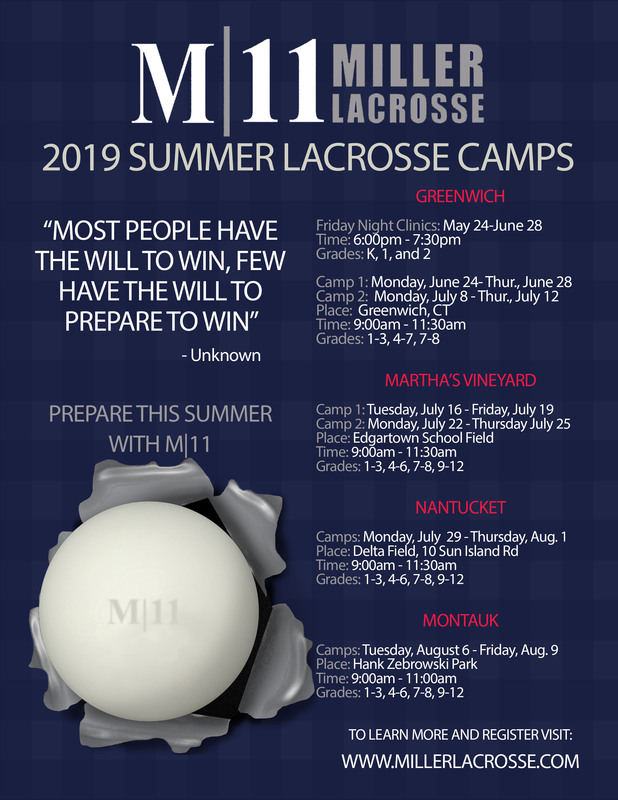 Please note that during the online registration process, you will automatically be directed to the US Lacrosse website, where you will pay their $30 annual membership fee. This is mandatory. 3rd and 4th grade boys, and 4th grade girls who play travel must also participate in house league. Your registration for the travel program includes this requirement. You do not need to register separately for House League. If your child only wants to play house league (offered in grades K-4 only), please choose the registration module for that option. Full payment is required at the time of registration. Any unpaid registrations at the close of each day will be deleted. Payment for online registration is by credit card only (MasterCard or VISA preferred). Enrollment is first-come, first-served. Players must attend tryouts in early March to play in the travel program in Grades 5–8. All players will be placed on a tier 1, tier 2 or tier 3 team based on ability. CONNY Lacrosse will follow its Age-Based Player Segmentation Policy in order to address the programs' concern of fairness and safety for all players. We are planning another amazing season of lacrosse! Click on the link for 2019 Key Dates. This mandatory policy impacts ALL Travel Players. For those players, the age cutoff will be September 1st of the year preceding the season. Those born before September 1st will automatically play up one grade. Players who are “young in grade” have the option of staying with their own grade or can opt to play down a grade if they so choose. You must designate at the time of registration that you are playing down. 8th grade players have been offered an 18 month extended range for play. Players born before their grade's oldest birthday range must play up on the next oldest grade team. Players born after their youngest birthday range have the option to play with their actual grade or with the grade below them. Boys in Grades 2 and Girls in Grades 3 whose birthdays are before September 1st of the preceding year will have the OPTION to play in the Travel Program of the grade above them (they will also play in the grade above for House League). For example, an "older" 2nd grade boy (whose birthday is before September 1, 2010) can choose to play 3rd grade Intro to Travel (which will also include 3rd grade House League). You must make this selection at the time of registration and once you've selected this option it cannot be changed. 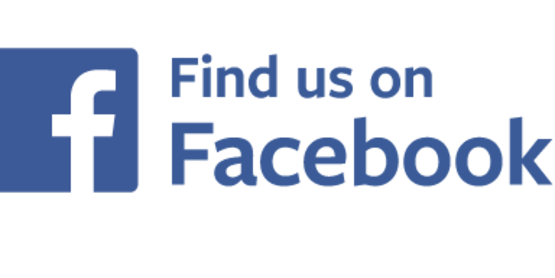 Please contact Pat Coleman at patrickdcoleman@msn.com if you have any questions about this. Except as otherwise provided above, House League will continue to run based on grade and you MUST be in kindergarten to join the program regardless of age.